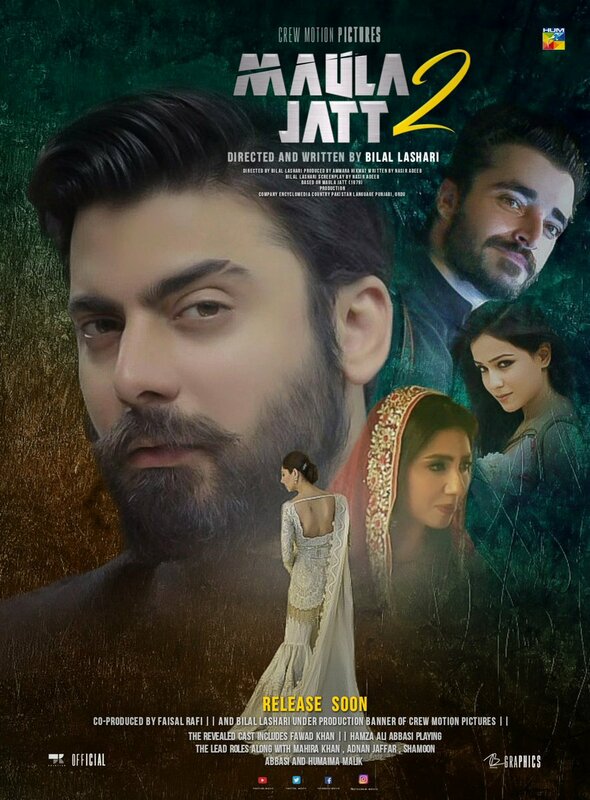 With 2018 ending on a positive node as far as Pakistan Film industry is concerned, 2019 looks even more tempting and exciting as number of movies are already in line for next year release, full of star-studded cast including big names from Television industry as well. Here is the list of actors who we will get to see in films next year! 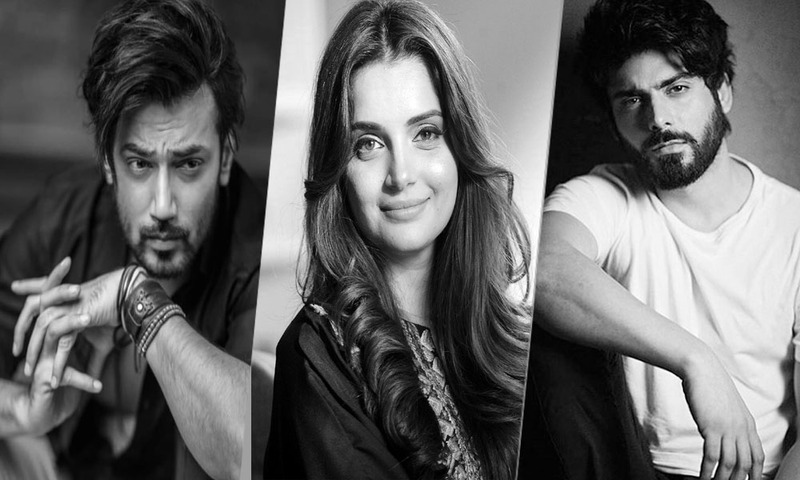 Well-known names are going to make a comeback on big screen, and also some famous actors who will make their first appearance in Lollywood after successful time in Bollywood . 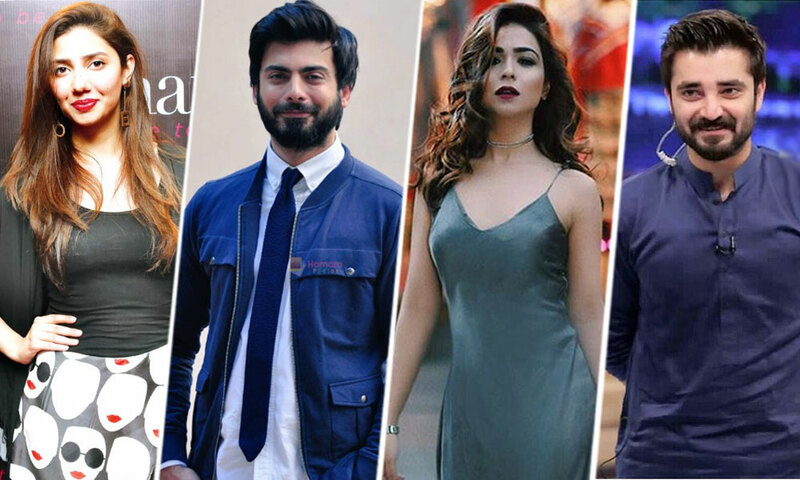 List Includes hearth-rob Fawad Khan, Sami Khan, Faysal Quraishi where as Humaima Malick and Shamoon Abbasi will also be seen in new avatars, here is the list of actors who we will get to see in films next year! Our own Faysal Quraishi is going to return to the big screen after 19 years with Sorry – A Love Story, as a lead role as well as producer. Boota From Toba Tek Singh! 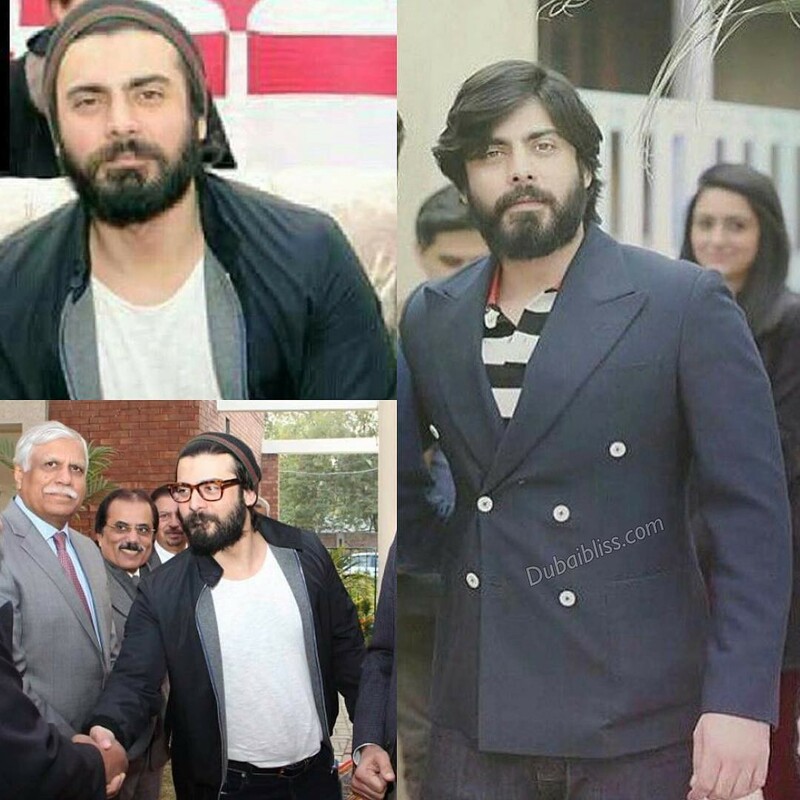 famed actor was last seen way back in 1998 when he did the last of his 19 films. 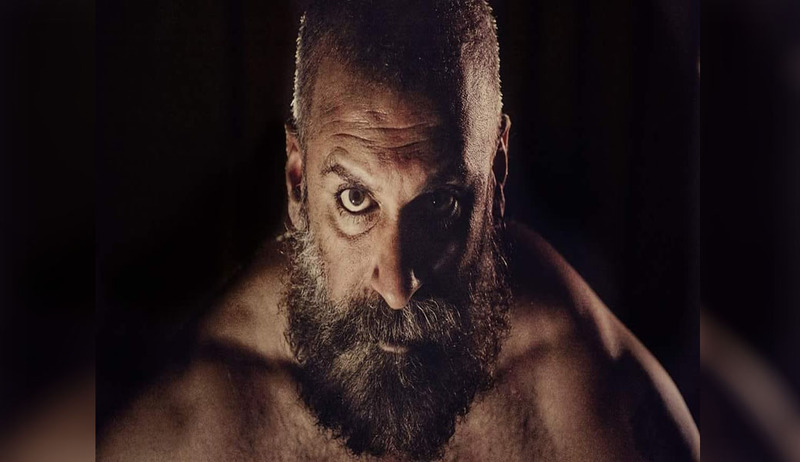 He has groomed as an actor a lot as an actor and we are excited to see him on big screen! The Bol actress, Humaima Malick has been praised for her versatile performances, is noe bwing hooked up for Maula Jatt 2. She is reportedly gain 20KG of weight for the film. 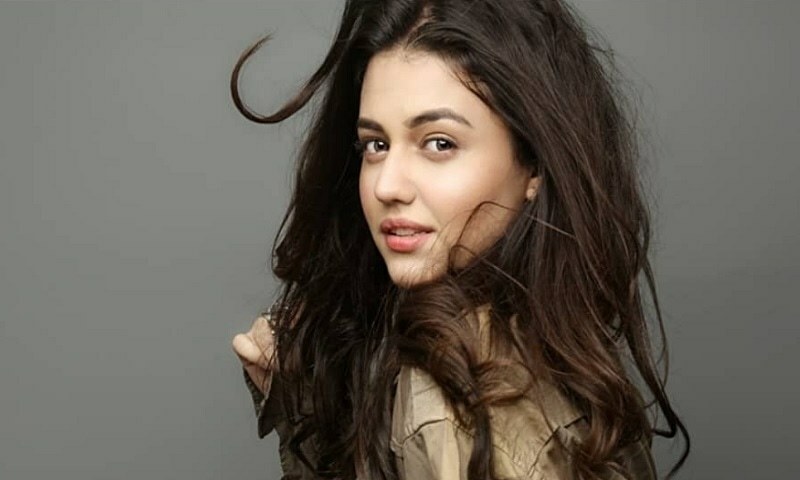 Khamoshi and Lamhay famed, Zara Noor Abbas has already marked her place with some outclass performances. The actress is all set to make her mark on silver screen and will be seen in two upcoming movies, Karachi Se Lahore 3 and Parey Hut Love. in Karachi Se Lahore 3 and it is going to be exciting. The lead actor of Karachi Se Lahore, Shahzad Sheikh, will now return to the big screen after 3 years in its sequel. 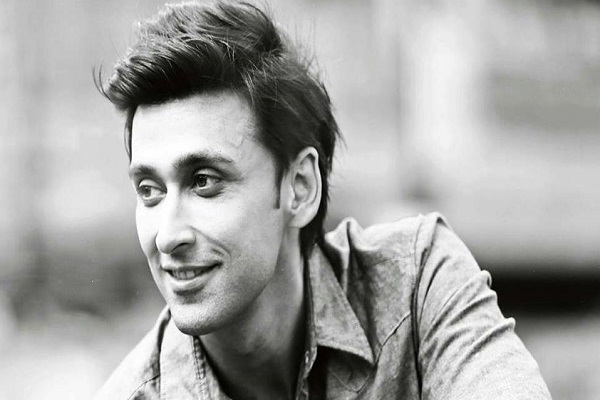 Sami Khan is going to have quite a year as his 3 upcoming movies including Wrong No.2, Gumm and Kaaf Kangana are all set to get release dates in 2019. 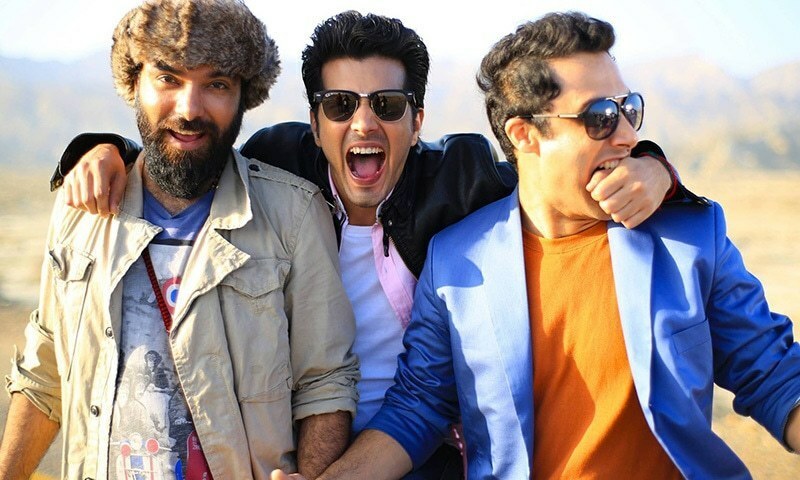 The actor gathered loads of praise for his recent performances in Aisi Hai Tanhai and Khudgarz and it is going to be a treat to watch him on the big screen. With outstanding performance in Dil Mom Ka Diya, Neelam Muneer is all set to star in her 2nd movie Wrong No.2. 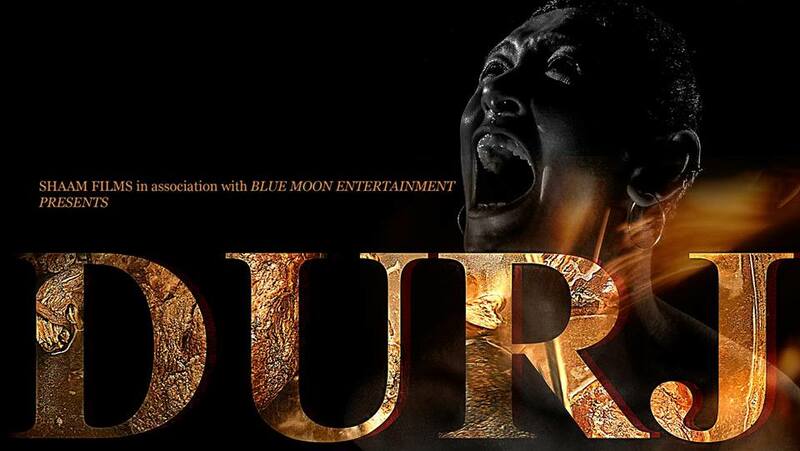 Ever since the teaser of Durj, Sherry Shah is making rounds everywhere for her intense and intriguing character. 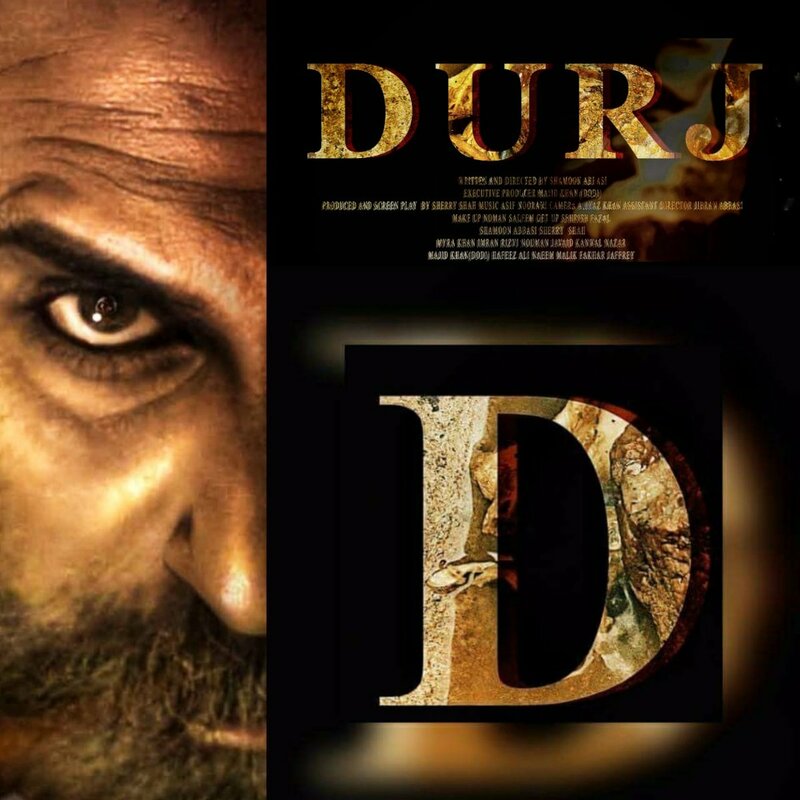 Filled with revenge, hatred and mystery, the actress will play a pivotal role in Durj alongside another talented name, Shamoon Abbasi. The dapper boy Mikaal Zulfiqar alongside gorgeous Armeena Khan will return to the big screen with Sherdil and 2019 finally looks like the year for its release. She will be seen as Mikaal Zulfiqar’s love interest in a film that also features Hassan Niazi and Sabeeka Imam.